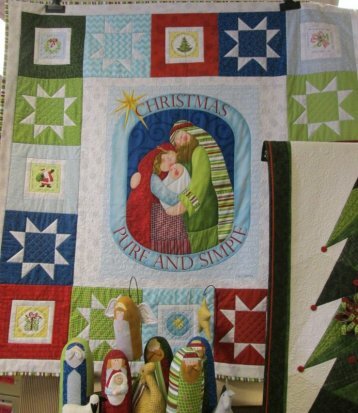 Valley Fabric Shop has been in business for over 30 years, Why? Because of YOU! Each of you have been our backbone and we love to make sure you are excited to come in to our store. We want to thank you for supporting us and being part of our fabric world. We had so much fun during the Christmas Extravaganza, we hope you did too! If you thought our Extravaganza was AMAZING, just wait for this event! We can't wait to have our floors full of minkee! The "Bakers Dozen 2" book is what we took the idea's from for our Gifts Galore event. 13 plus different Sewing Projects for you, your home and everyone else. 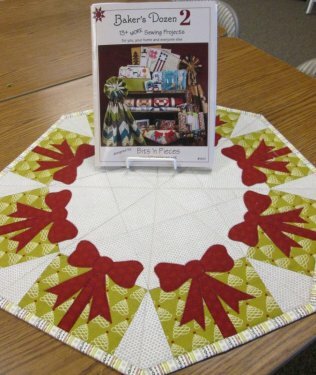 The package table topper is just 1 pattern. This cute little "trinket bag" is darling! So easy and the directions are so simple! Cute to put in stockings for Christmas! "View Thru" Big Mouth Bag. 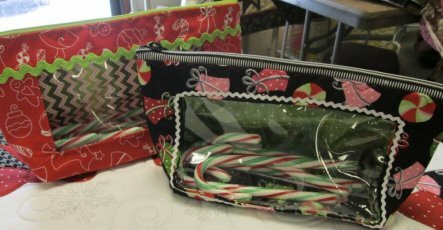 Great for all a gift bag for Christmas. 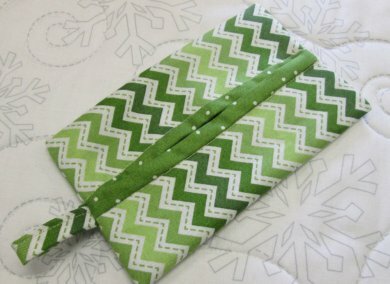 "Travel Tissue Cover". 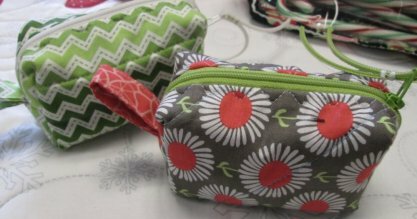 A quick gift that takes more time to select the perfect fabrics! 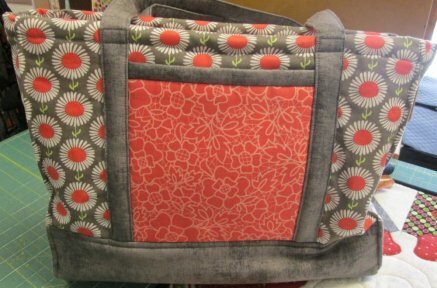 Travel Tote~ A rugged, sturdy and versatile carry all ~ sized for papers and notebooks. The Countdown is on!!!! 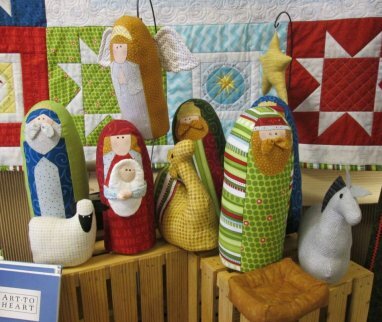 We have had several ladies come to the store to sew. It is so much easier to let the worries of the laundry go, not look at the dishes in the sink and let the ladies at the fabric store clean all that minkee and cotton fabric off the floor!!! 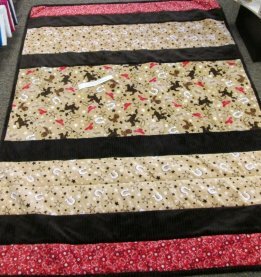 If you would like come sew at the store, just give us a call and we would love to help you get your projects done on your Christmas list!